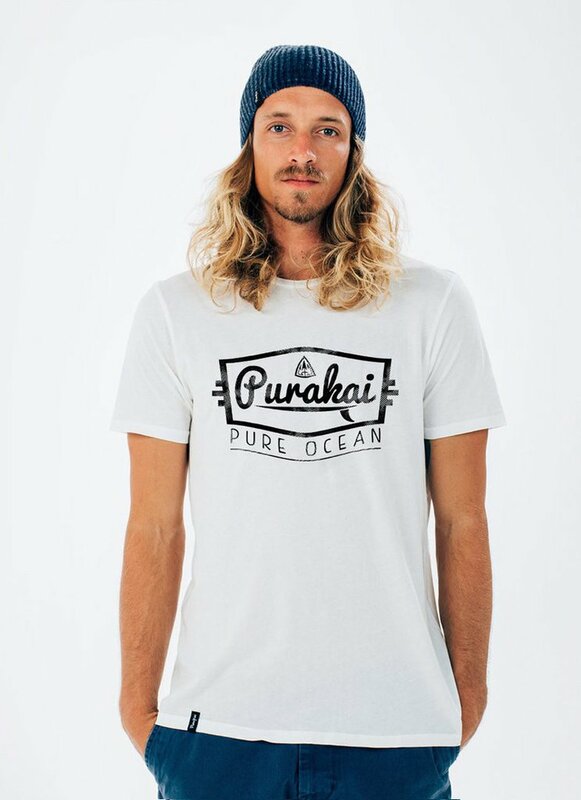 PuraKai is an eco-friendly clothing and high performance surf craft manufacturer owned and operated by eco-minded surfers. The Ocean is Our Playground PuraKai feel as “makers” it’s our responsibility to protect it. 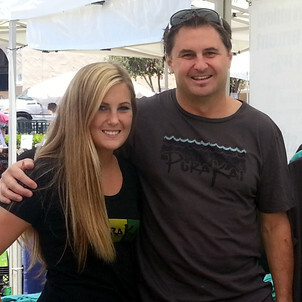 PuraKai started back in 2012 as a father daughter company, Noel Huelsenbeck and his daughter Megan really got the company going in 2013 with a KickStarter program that got 120 backers. Even though they fell short of their $35k goal they pushed forward with finding like-minded manufactures to help build their brand. Icebox Knitting in Longmont, CO was one of their first domestic manufacturers to get on board with Purakai by supplying 6 styles of knit beanies that conforms to the Earth friendly ethos PuraKai puts forward. Local sourced, sustainable, hand-dyed, hand-made, locally produced and at a reasonable price! Mountain Meadow Wool was the perfect choice. Using beautiful open range Rambula Sheep which has a spiral hair that adds great hand feel and produces fine merino yarn. The team at Icebox almost began knitting hats immediately for PuraKai. In 2018 Purakai has grown its brand to offer 18 different products in many colors, styles and sizes. Outreach is big part of Purakais’ call-to-action, they monetarily support nine dedicated non-profit organizations related to ocean awareness, health, cleanup and overall protection.